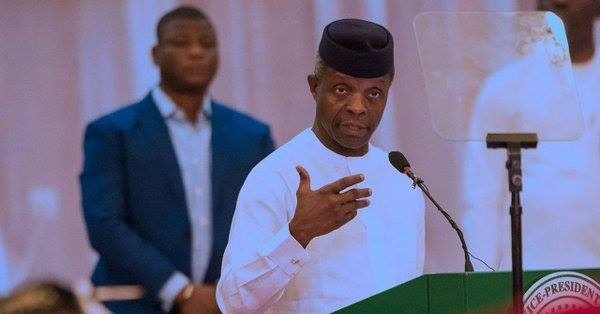 The Vice President of Nigeria, Professor Yemi Osinbajo. The Vice President said he had met frequently with entertainers with a view to developing policies around the industry for economic growth. Hundreds of entertainers including actors, comedians and musicians, among others, were among creative artistes present at the event. He noted that some entertainers were already in politics and urged others to participate, in order to make a difference. “We must set up the environment that will make it happen. No environment is completely ready; whatever it is that we have at the moment, we have to make the maximum use of it to grow this industry."